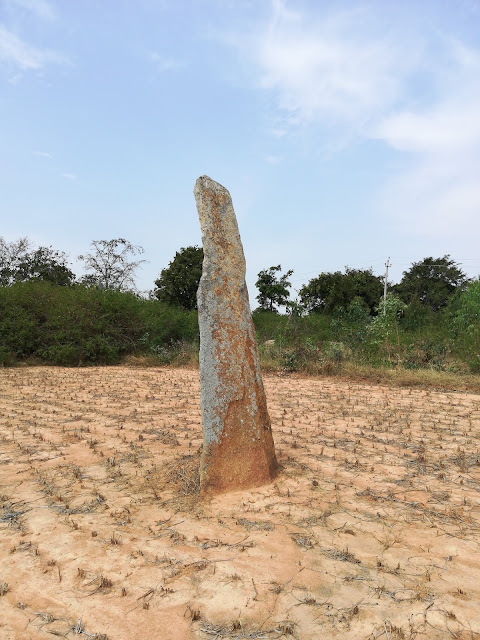 Overview: I had heard a lot about the pre-historic site of Arabikothanur near Bangalore. The site is a bit difficult to find as the roads are very narrow and there are no proper signboards. There were also some rocks arranged in a a circular shape, and also a few Dolmens. We then proceeded towards Arabikothanur, around 5kms from Garudapalya. I saw one big Dolmen there, popularly known as Pandavara Gudi. 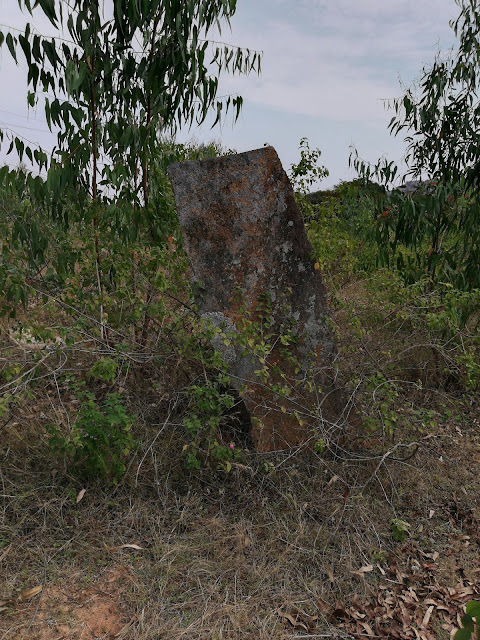 This dolmen can be seen right in the middle of the village, totally ignored and not protected. 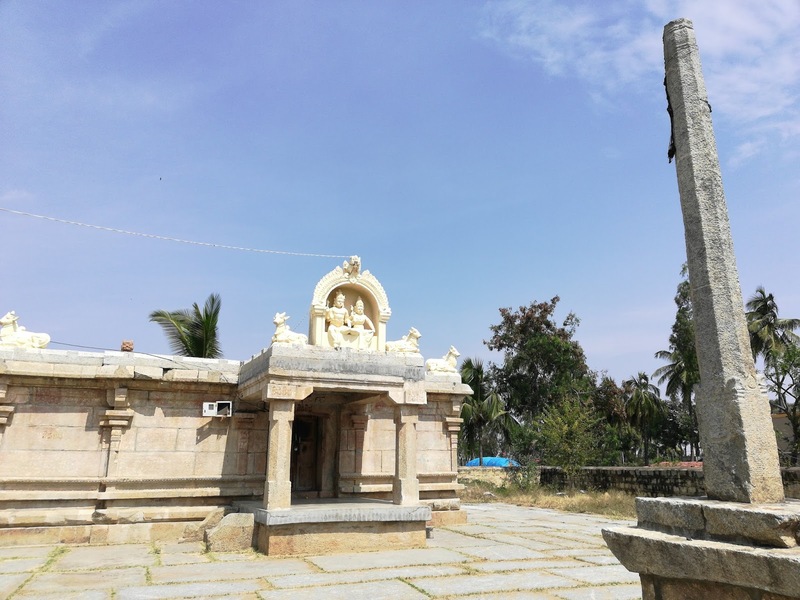 Apart from the prehistoric findings, we had a chance to visit a few ancient temples too, like the Kanneshwara (Shiva) temple in Bellur, initially built in the 12th century, was later expanded by the Hoysalas. 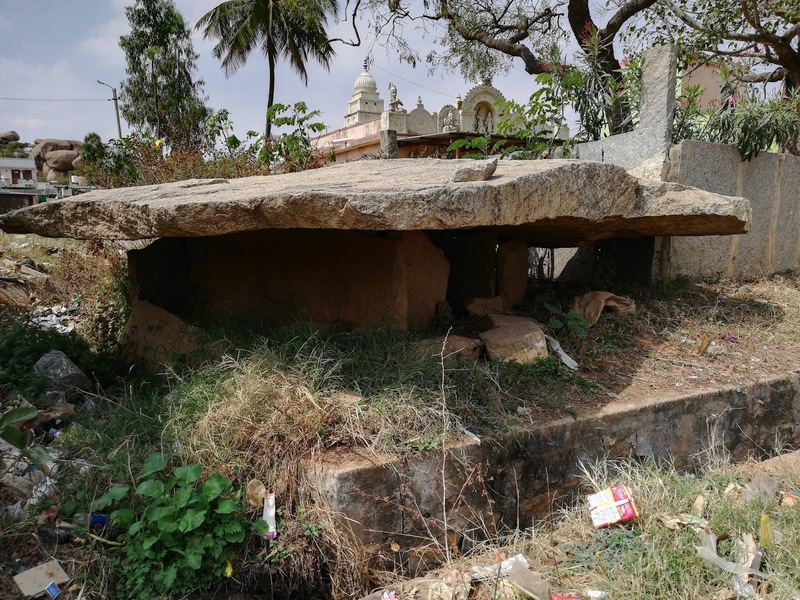 At Kendatti, we visited the ancient Shiva temple, interiors in complete ruins, but the exteriors are re-assembled. 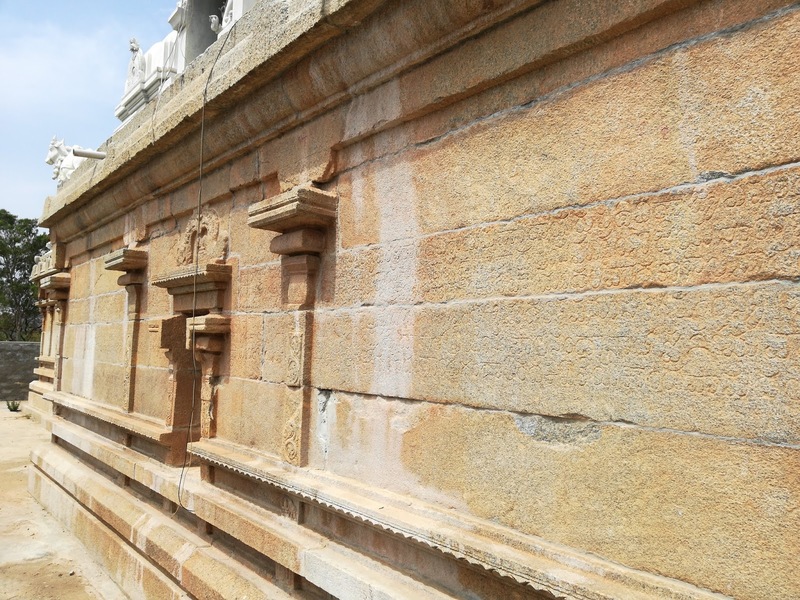 One can see some wall inscriptions in Kannada and Tamil. At Arabikothanur, we saw some incredible Hero Stones, with great details. The temples which were around these stones seem to be completely renovated now. How to reach: From Bangalore, take the Bangalore-Kolar highway. At Narsapura, turn left towards Bellur. From Bellur, take the road towards Garudapalya which joins the Kendatti road. 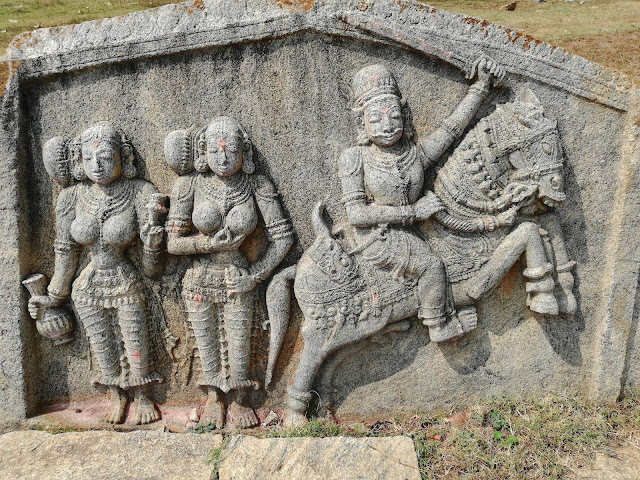 After visiting Garudapalya and Kendatti, cross the NH to the other side of the highway to reach Arabikothanur.